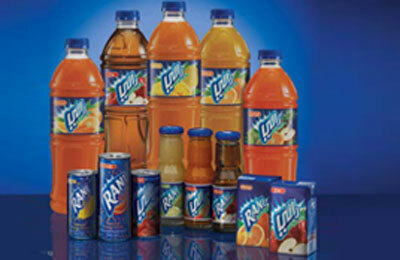 The Coca-Cola Company and Aujan Group Holding have announced the formation of two new world-class beverage companies, the Aujan Coca-Cola Beverages Company and Rani Refreshments. This follows The Coca-Cola Company’s recent investment into approximately half of Aujan’s beverage business, said a statement. “Today’s announcement puts the final seal on the largest-ever investment by a multinational firm in the Middle East’s fast moving consumer goods sector, and marks the next stage of development for our group and our brands,” said Sheikh Adel Aujan, chairman of Aujan Group Holding.